OWN YOUR OWN PARADISE!! 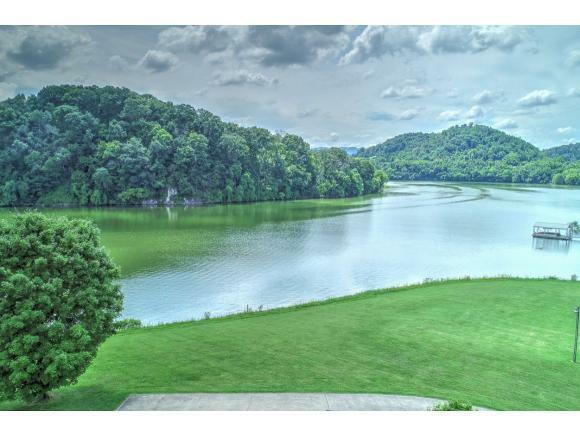 This Beautiful lakefront Home has so much to offer. 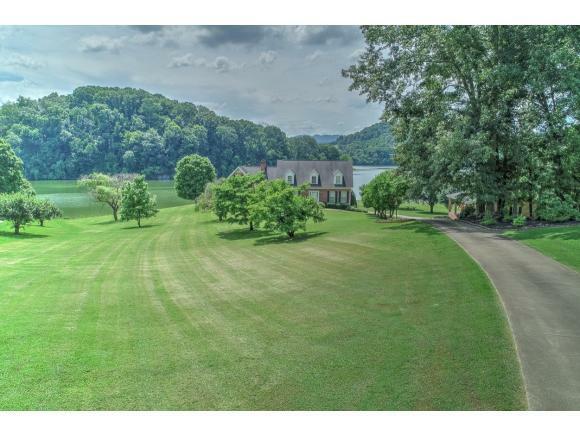 Sitting on nearly 2 acres of land, right on the point of Cherokee Lake. Sit on the covered deck and enjoy all of your family gatherings, or walk out to the lake for your daily swim. This Home features 4 bedrooms, 3 baths, a beautiful kitchen with cabinets galore, granite counter-tops, Travertine stone flooring, and a breakfast area.Tons of crown molding, chair-railing, beautiful hardwood floors, and solid wood doors throughout. The unfinished basement has high ceilings that could be finished if needed. Both HVAC units are less than 3 months old. Don't forget about the "Guest House" for the In-Laws,or that upcoming college student. 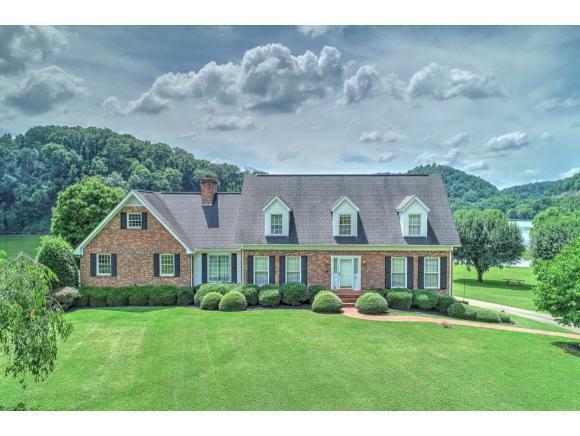 The "Guest House" is all brick,and features a full kitchen, living area, hardwood floors throughout, and 2 Bedrooms and 1 Bath. All appliances remain with both homes.